Before, during, or after your household move you may require secure storage space for your belongings. Rely on Irvington Transfer & Storage (ITS) Global Relocation Services to keep your items safe as long as you need. 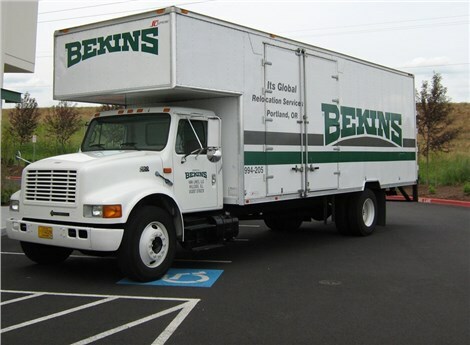 Our Portland household storage company is a BBB-accredited business with a longstanding reputation of quality for our residential storage services and customer support. Whatever your requirements are, we strive to provide you with a custom household storage experience that’s convenient and stress-free. For your short-term or long-term residential storage needs, or in-transit storage solutions as part of a household move, we offer custom services tailored to the needs of your specific situation. 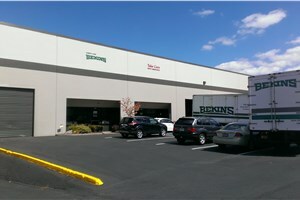 ITS Global Relocation Service’s household storage in Portland is state-of-the-art, with secure storage services for short-term and long-term household needs. Secure Residential Storage – You can rest assured knowing that your possessions will be kept safe in our Department of Defense-certified facility. Our warehouse is monitored 24/7 and protected against fire and theft. Tracking and Delivery – An inventory management system will streamline the pickup or delivery of your household goods. Climate-Controlled – When temperature and humidity are of concern, our climate-controlled storage options are the solution. Don’t delay any longer, and contact ITS Global Relocation Services today to learn more about our secure household storage. Call now to speak with a friendly representative or fill out our online quote form to receive a free estimate!